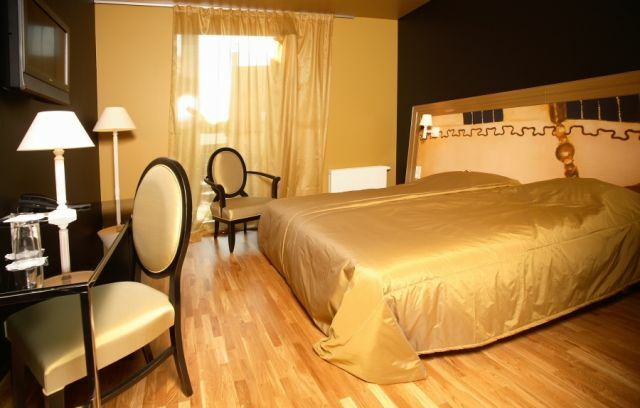 The hotel is situated in close vicinity to the Episcopal castle and park in the old town of Kuressaare. 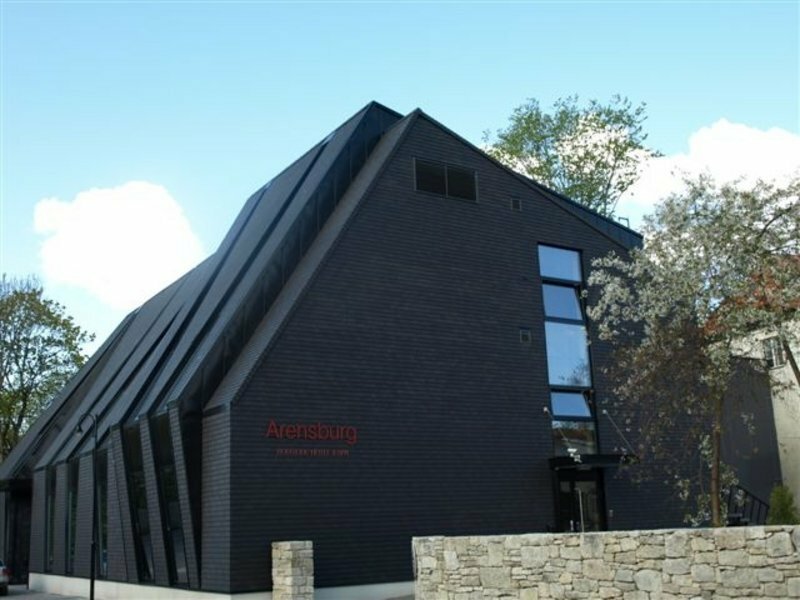 It was opened in 2002 in a 300 year old building, with the more contemporary spa annex completed in 2007. The hotel complex features modern architecture enhanced with timeless values: the aim of the interior decorating scheme is to juxtapose and contrast the old and the new. As the decorative touches, the interior features a collection of antique paintings in majestic golden frames. 4 deluxe rooms in the new wing. Opera suite, named in honour of Saaremaa Opera Days, complete with autographed photos of world-renowned opera singers, in the new part of the hotel. All hotel rooms have hair dryer, LCD cable tv, direct dial phone, Wifi, toilet, shower/bathtub.The standard rooms have windows that can be opened, and most rooms have a bathtub.The superior and deluxe rooms have unique full-height windows, minibar, bathrobe and an air conditioner. 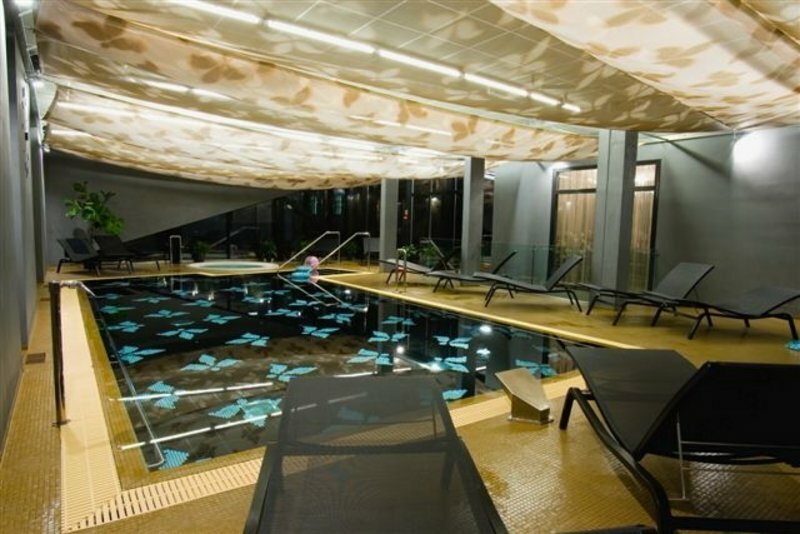 Half of them decorated in cheerful light hues, with the other half finished in sensual dark colours.The price of the room includes breakfast and usage of the swimming pool and main saunas. 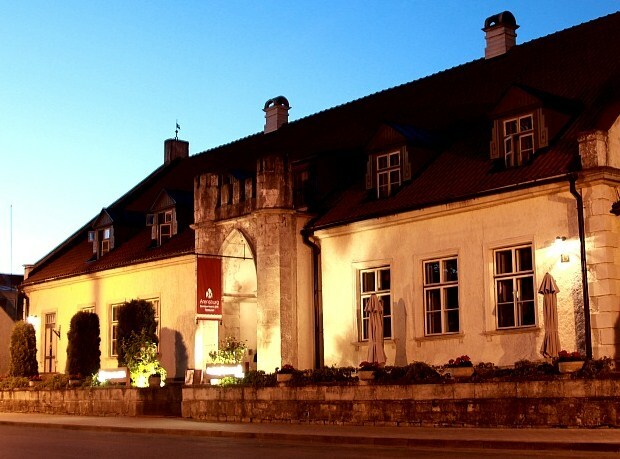 Housed in two visually different wings, the hotel gives its clients an opportunity to choose between two restaurants: in the newer part of the hotel, there is a comfortable and spacious 60-seat Lounge Restaurant Muusa, while the older section features a festive and stylish 50-seat Arensburg Restaurant with a fireplace.